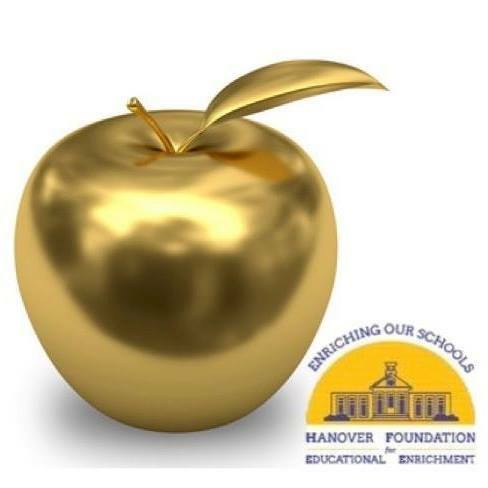 Each year, one of HFEE's largest fundraisers is the Golden Apple Card. Cards can be purchased by families and given to Hanover Public School staff members in a show of appreciation and recognition of their hard work and dedication. The artwork on the cover of the card is always done by a Hanover Middle School student.